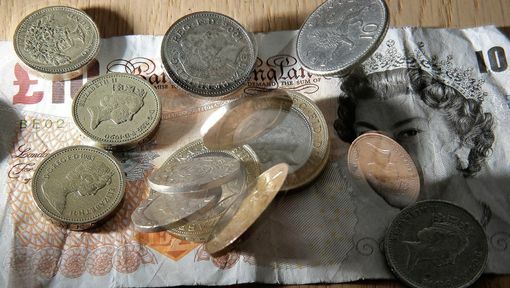 A North East authority tops the UK league for issuing the most court summons to companies for failing to keep up with business rate payments. North Tyneside Council issued summons to 34% of businesses within its jurisdiction, followed by Middlesbrough Borough Council and London’s Borough of Haringey, and Luton Borough Council which called 27% before magistrates. The figures are unveiled in a Freddeom of Information request carried out by rents specialist CVS, which shows that 164,757 business premises in England and Wales were hauled before a magistrate in 2016/2017 after failing to pay their business rates. It means that around one in every eight businesses received a summons on those grounds from their local council, CVS said. Businesses in England and Wales are bracing themselves for a £1.2 billion tax hike next year, despite the staggering number of companies are being dragged to court for failing to keep up with climbing payments. Business rates specialist CVS expects a hefty rise in business rates next year, as the September Retail Price Index (RPI) – used to determine the following year’s increase – is set to come in at 4% when official figures are released tomorrow. It means the Government could rake in an extra £1.2bn in business rates – which are calculated based on the rateable open rental value of a premises – on top of the £23.9 billion it is expected to bring in from English businesses this year.